- listen to the lecture and learn about ATV safety and driving fun. 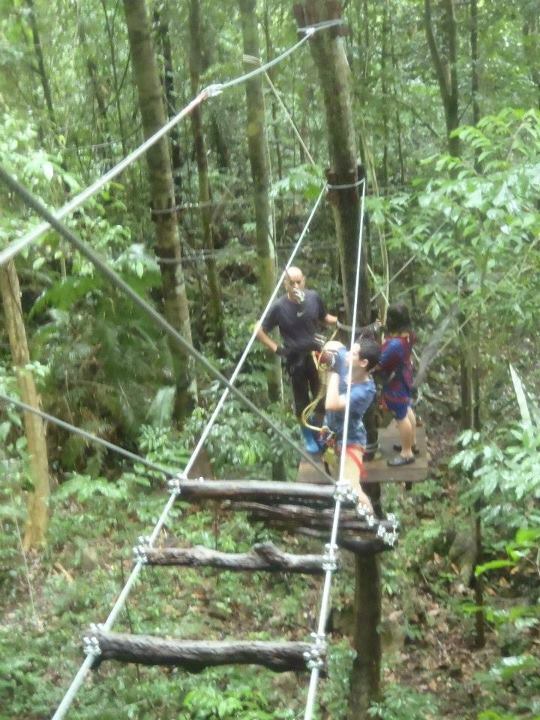 - Most challenging in the field with mud, water, logs bridge, test the balance hill, riding along the mountain path. 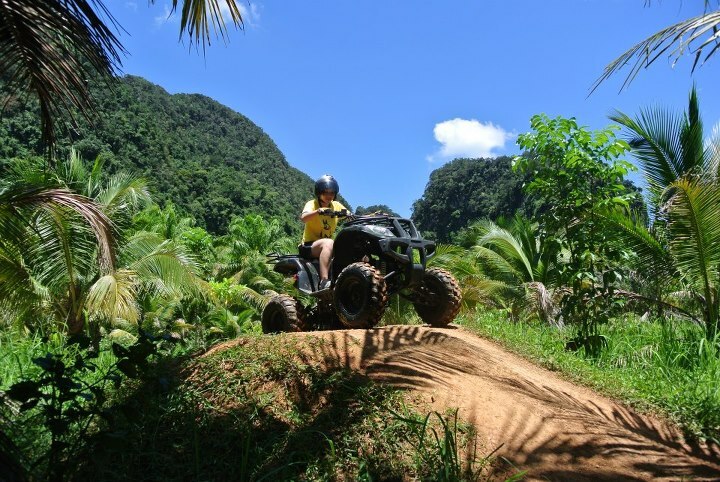 - ride ATV to Keereewong peat awamp forest, ride throught the rock field which will have many hurdles to emerge from the rock of the earth, ride throught rubber and palm plantations. 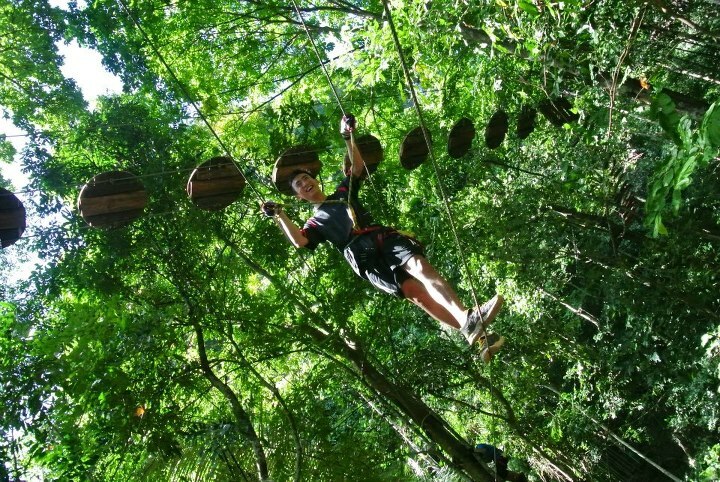 - ride to Tree Top Adventure park, enjoy the games on the trees. 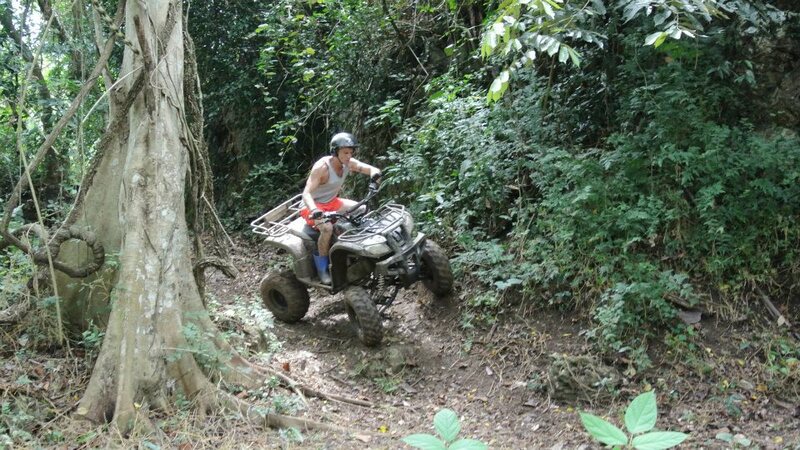 - ride ATV to Keereewong pond, relaxing and swiming.